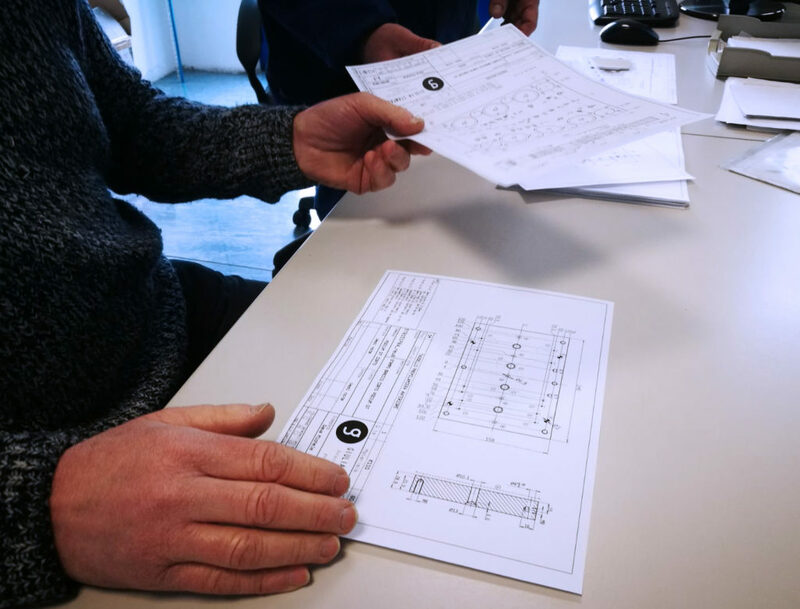 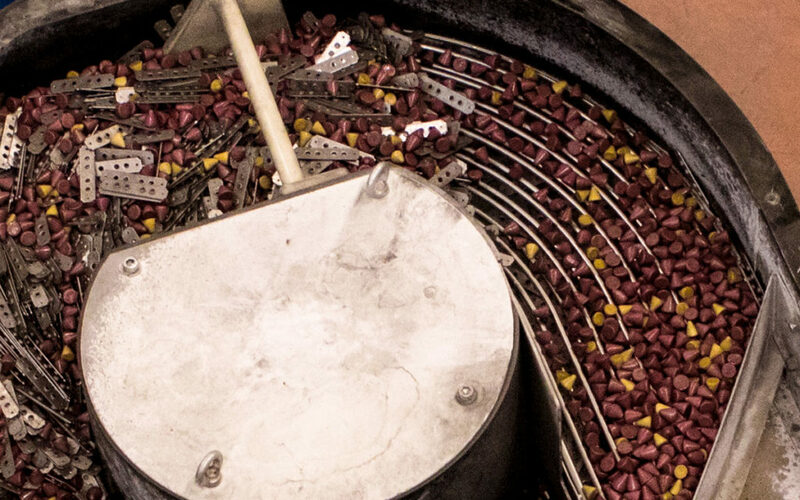 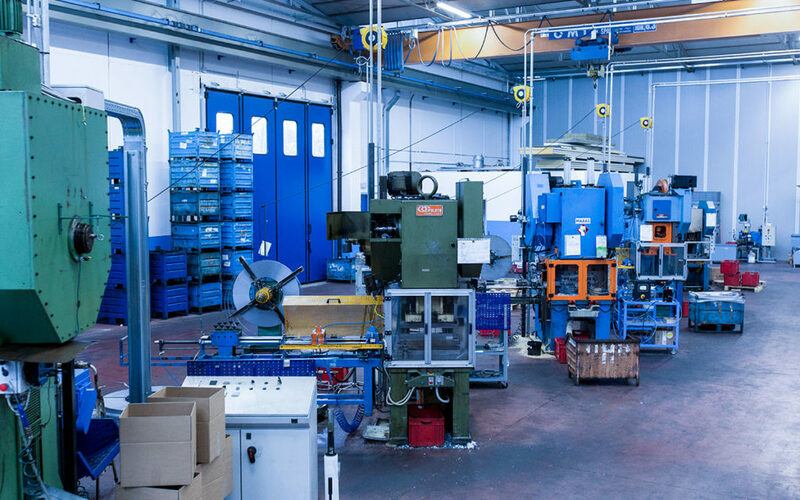 Our extensive experience allows us to not only focus on production, but also to analyze our customer's work flows and provide strategic consulting services that go far beyond only supply. 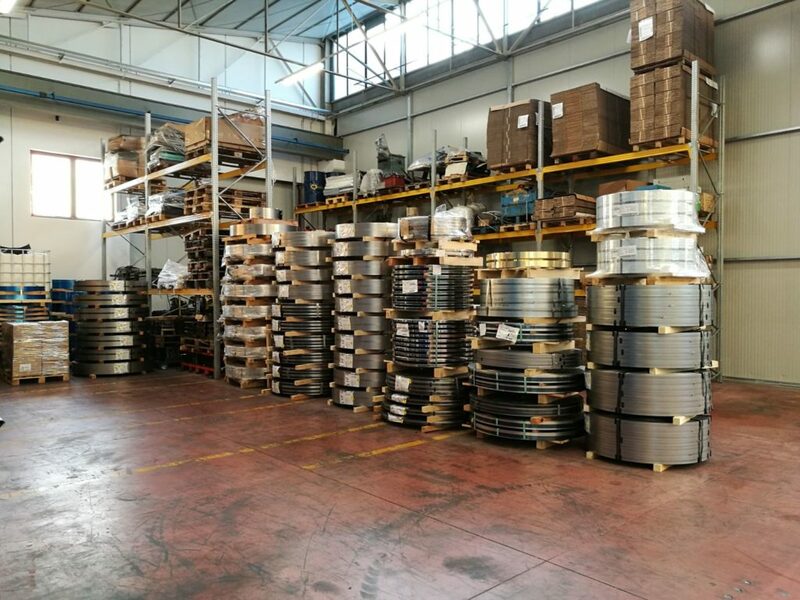 We have improved our product through innovating our customers’ productions, helping them to reach important competitive advantages. 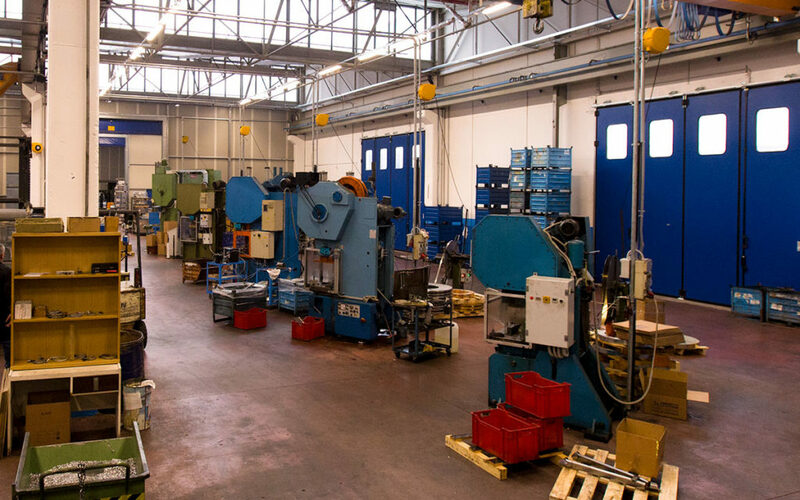 Over time, Giulia Stampaggi has innovated and adapted to clientele, combining experience and innovation. 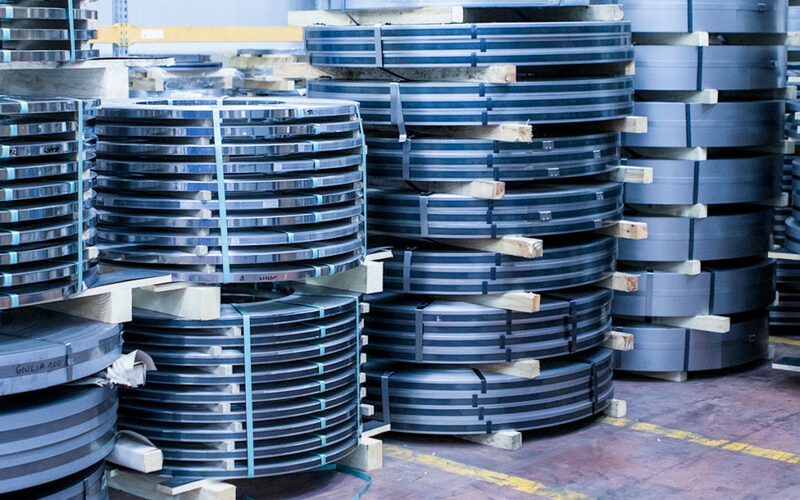 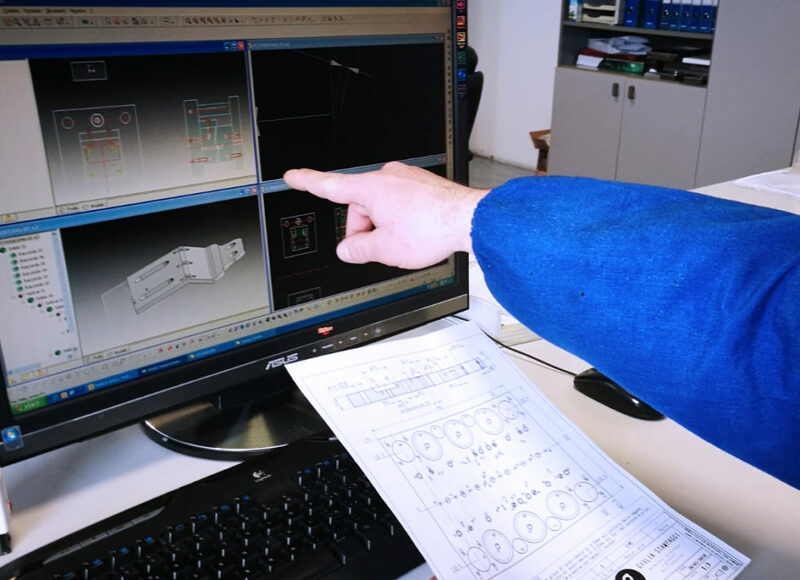 We produce molds according to a custom process, transforming the customer’s drawing into reality thanks to the experience of our specialized staff, guaranteeing the most valid solution for different problems, implementing custom applications for every possible kind of request. 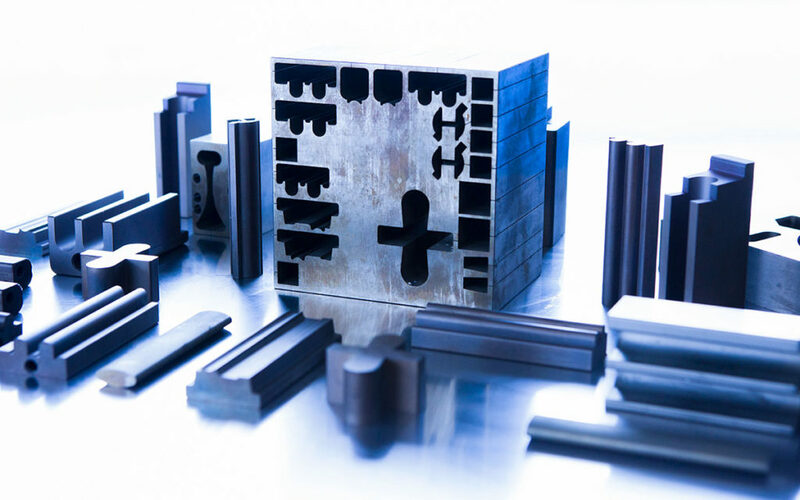 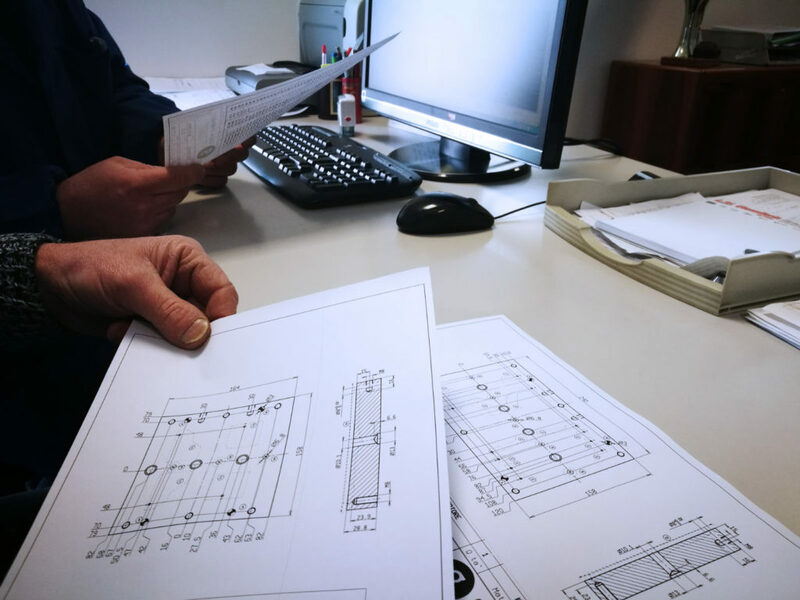 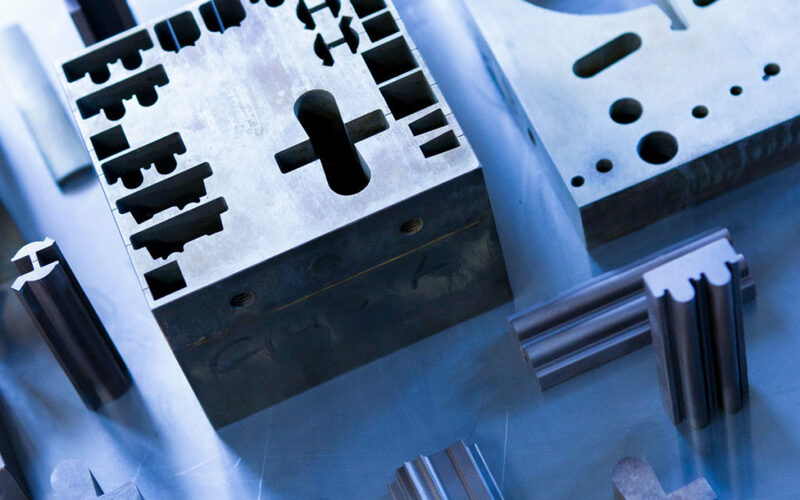 Thanks to our technical department equipped with CAD CAM systems, we design all types of molds in-house, in full respect of project specifications. 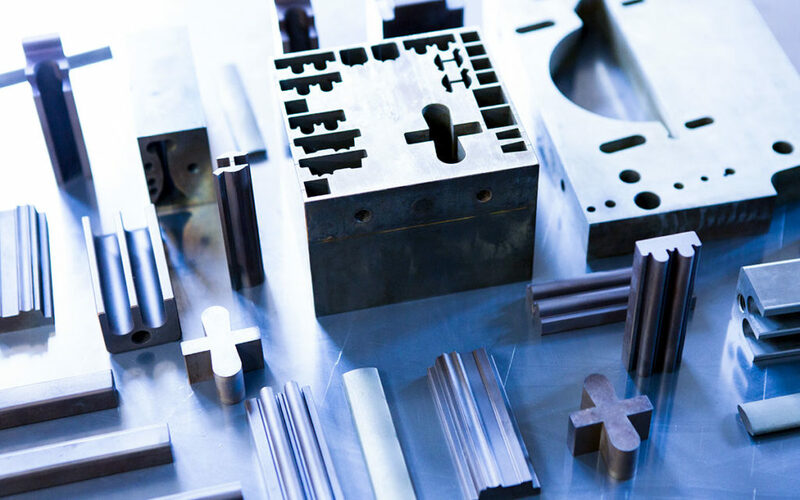 We validate the correct production quality and efficiency of the mold. 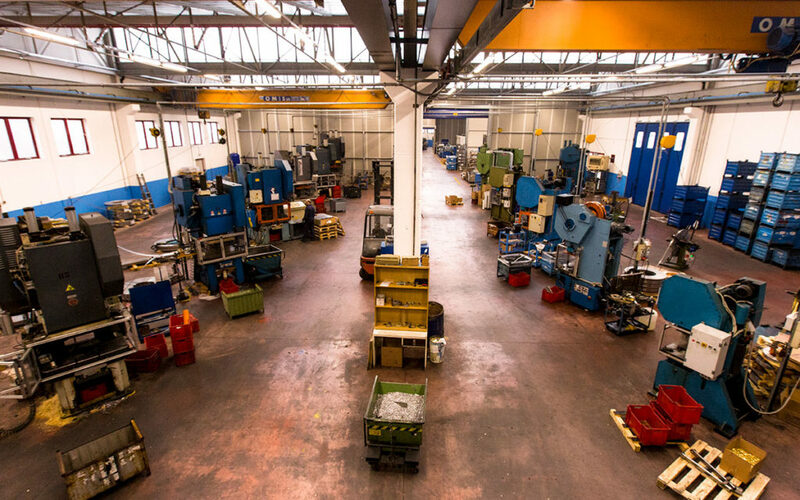 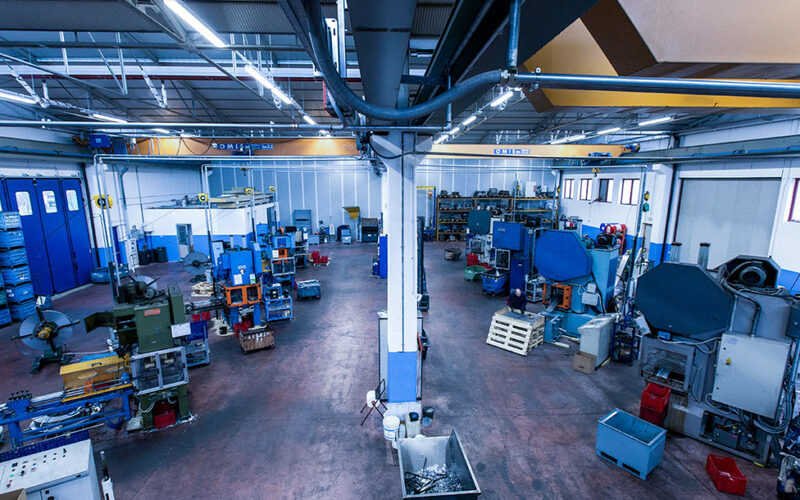 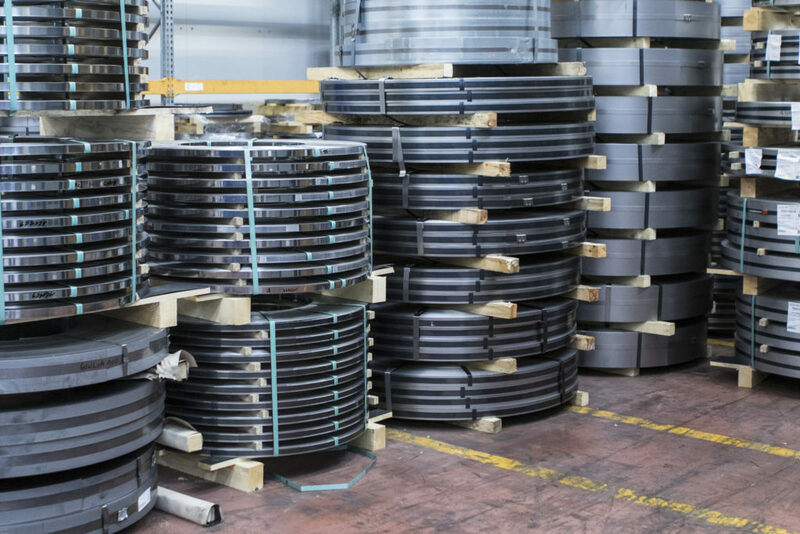 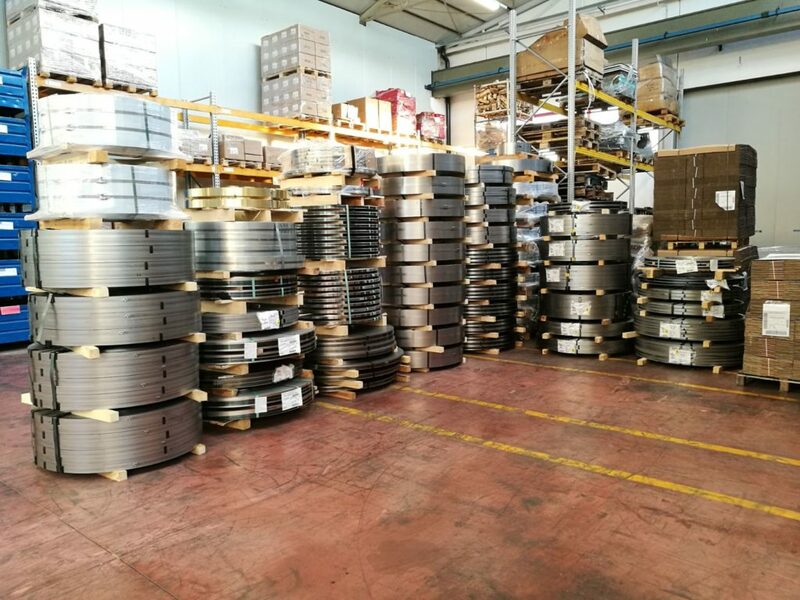 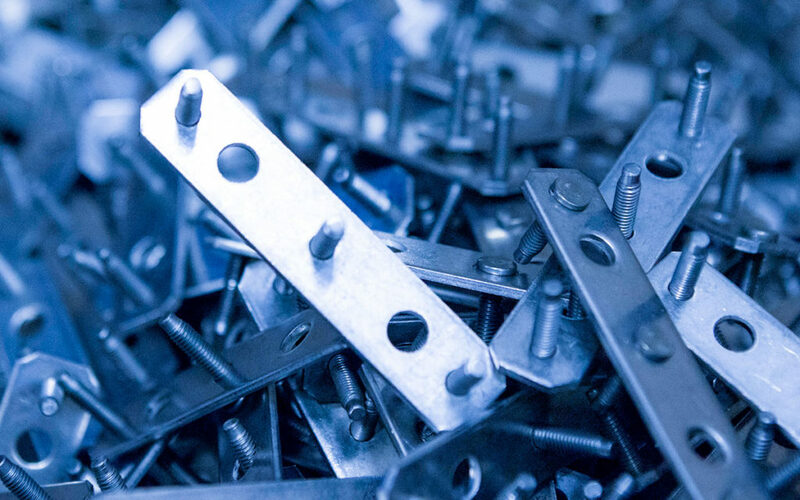 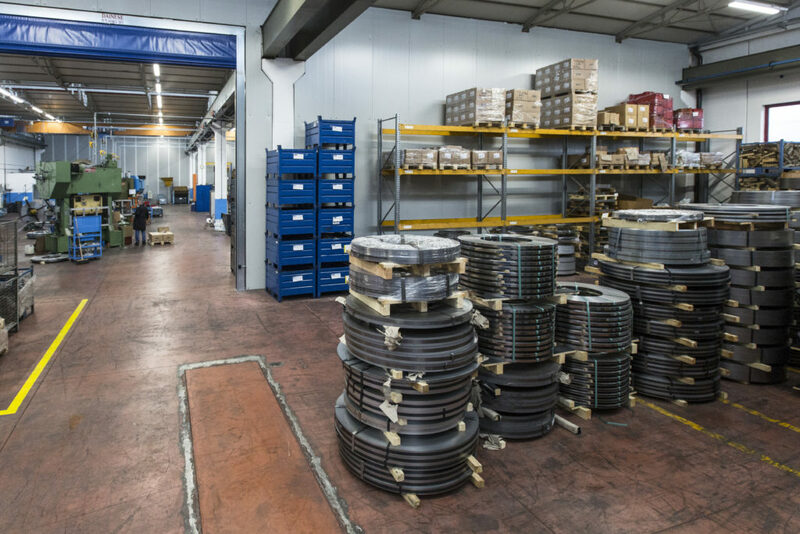 Giulia Stampaggi is a company successfully operating both in Italy and abroad for more than 20 years in the cold forming sector. 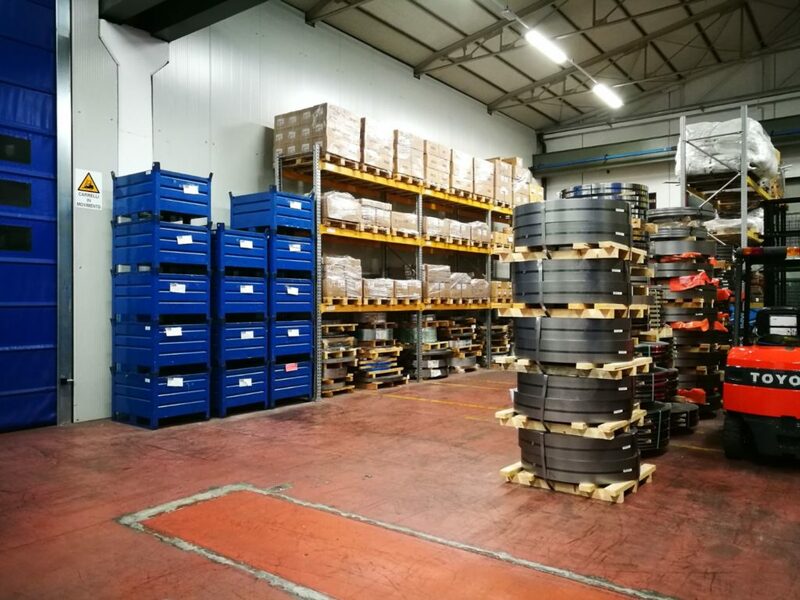 The company avails of a production area spanning 4000 m² with an extensive machinery fleet, allowing them to independently provide a wide range of services, always with the speed and quality that characterize the company. 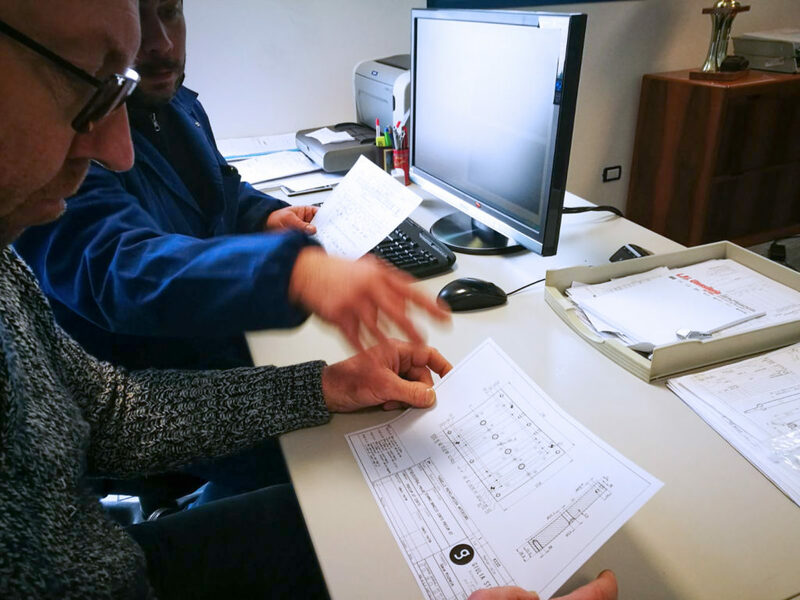 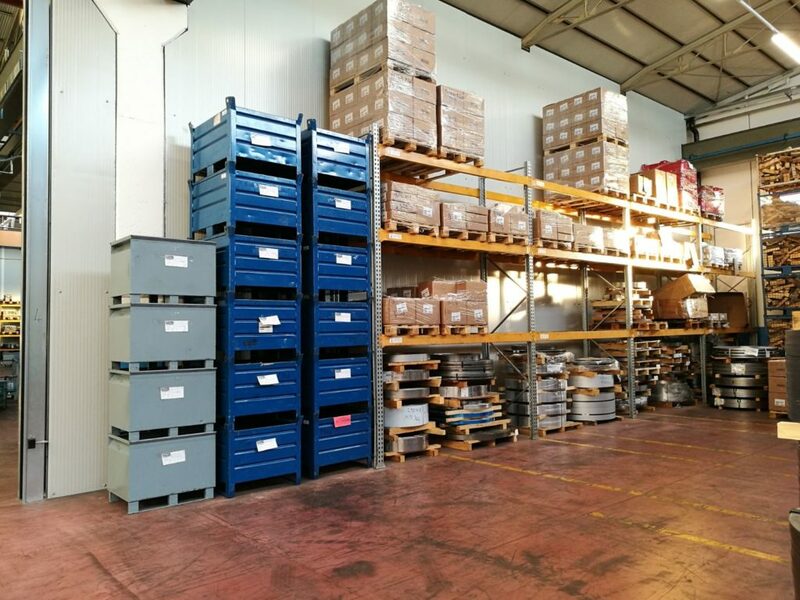 To guarantee rapid product deliveries, Giulia Stampaggi is equipped with a warehouse based on a LEAN and KANBAN system, ensuring rapid order fulfillment to meet the urgent demands of their customers.